For legal leaders and in-house and general counsel, cybersecurity remains a major concern. A security breach is almost an inevitability, so it’s crucial for legal executives to understand and be ready for these impending threats. Be prepared for cybersecurity risks, with these prevention techniques and best practices when responding to a cyber attack. 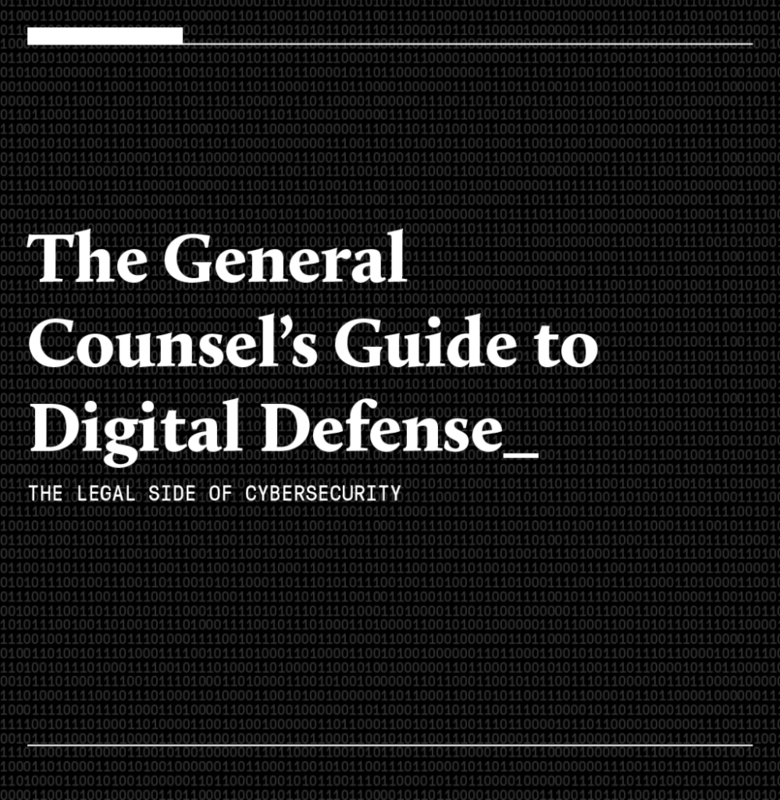 Download the complimentary General Counsel’s Guide to Digital Defense. The Legal Side of Cybersecurity report presented by Modern Counsel magazine in partnership with Guerrero Howe.